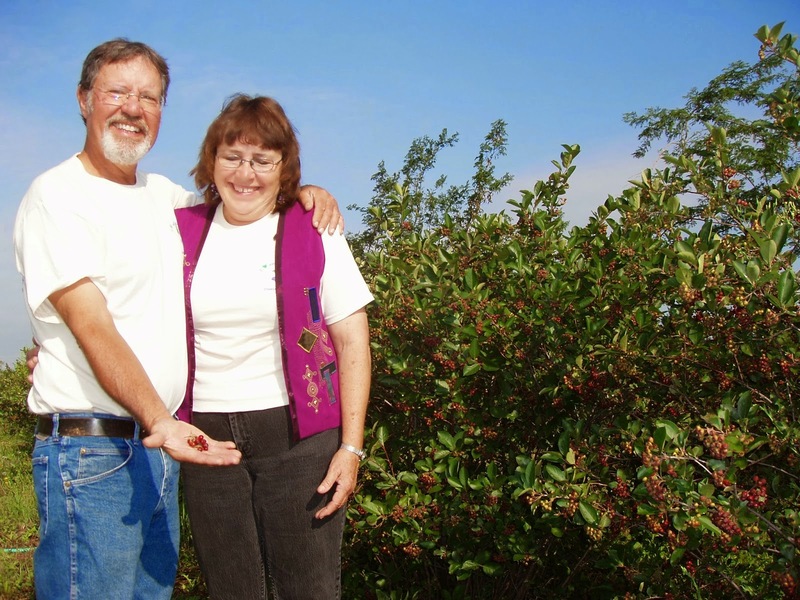 Stewart's Aronia Acres is a family business growing the worlds #1 super berry: Aronia. Our berries are grown with love and care on our farm near Wagner, South Dakota. We take pride in bringing healthy and locally produced berries and berry products to South Dakota and the surrounding area. Our products are sold wholesale and to individual consumers. Please contact us for information on how to buy our products. “Making America healthier one berry at a time”. Welcome to our online berry farm. Call 605-481-0406. Frozen Aronia berries are available to purchase directly from Stewart's Aronia Acres. The Aronia berry is a powerhouse of anti-oxidants and is one of the highest ranked berries for its health and medicinal benefits, including the prevention of diseases. © Stewart's Aronia Acres 2014 . Powered by Blogger.